Introducing Sandtoft Rivius slate, the newest product in Sandtoft's slate range, it features a riven surface and dressed edges to give it an authentic, natural slate appearance. 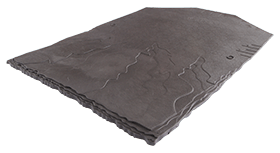 Made from natural alluvial clay with a tough ceramic finish this unique slate alternative, looks like a slate, is natural like slate, and yet can be installed for half the price. 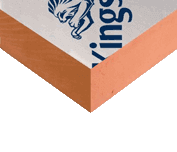 New Generation interlocking clay tile with open gauge. Around 50% most cost effective than natural slate. 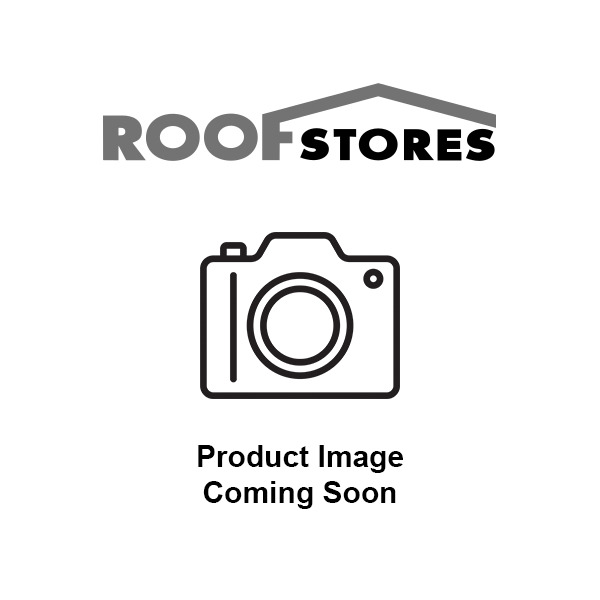 Nails: 45 x 3.35 mm aluminium ring shank clout head.